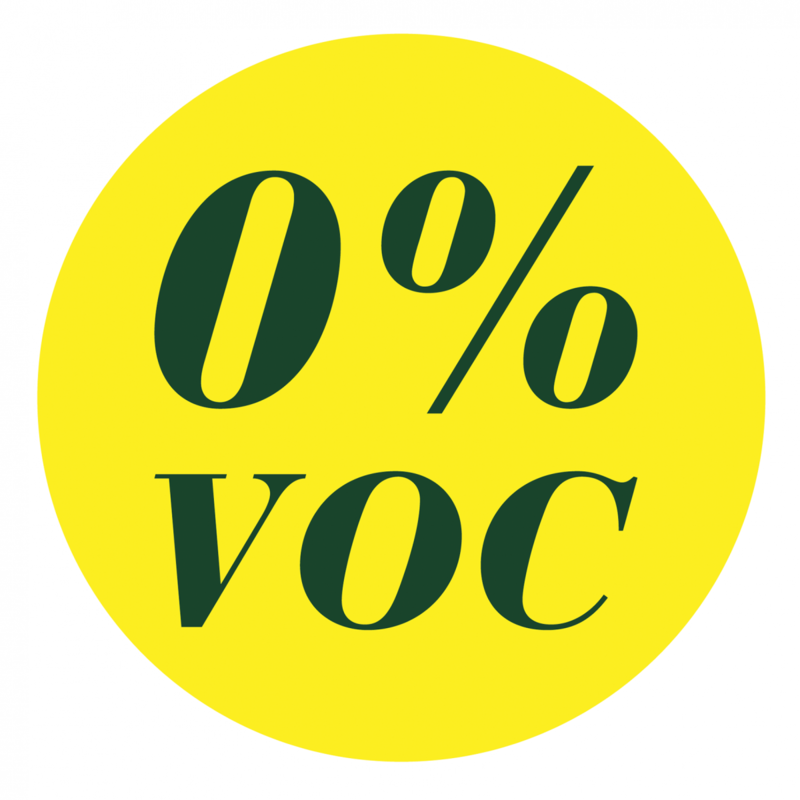 ​French legislation which measures the number of VOCs in products and which awards a grade from A+ (lowest emission) to C (highest emission). 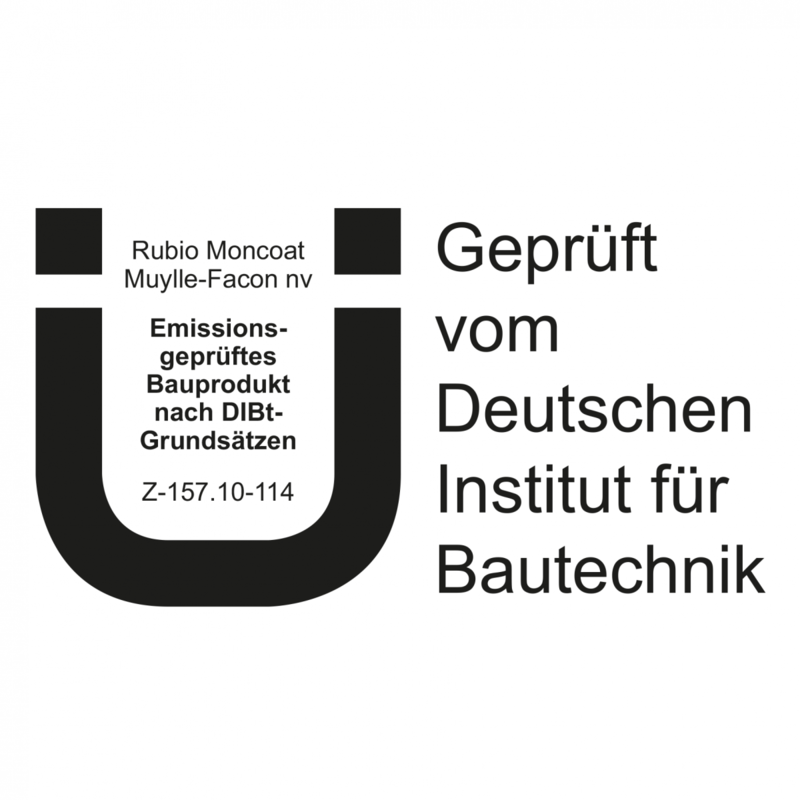 Official, independent, German institute which tests the emissions released by industrial products used indoors. This label is mandatory for each product used in public spaces like doctor's practices, hospitals, offices and shops. An independent laboratory (Ecca) has subjected our products to gaschromatography tests to help determine the VOC level in a product. 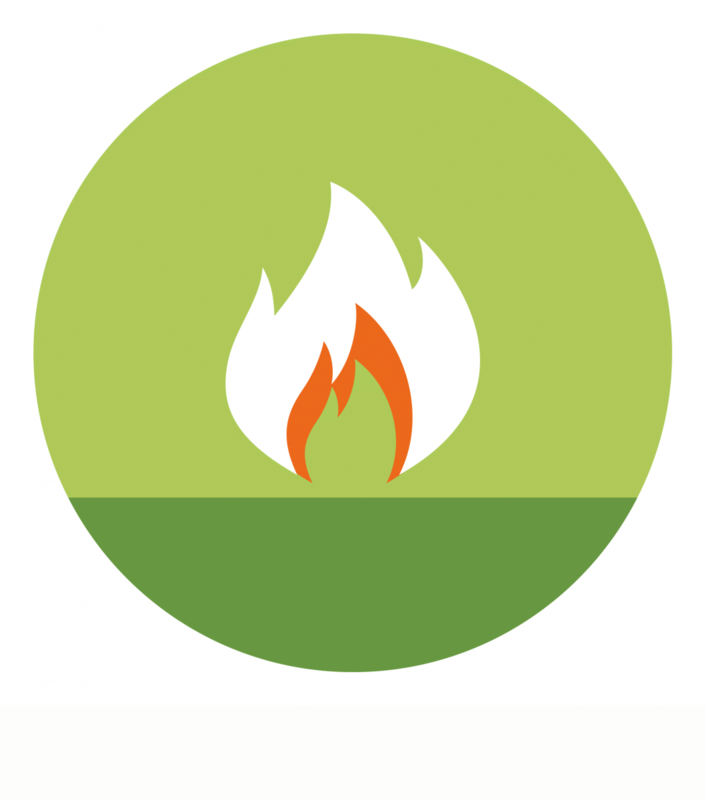 The RMC FR Oil System, our flame-retardant oil system, has been tested in accordance with the following standards: EN 13501-1, EN ISO 11925-2 and EN ISO 9239-1. Achieving a Bfl s1 rating is a first. The B-certificate is the highest classification ever achieved by an oil system. The s1 refers to the extent that smoke development is limited. This is something we consistently strived to achieve during the development phase. This European guideline regulates the migration of certain hazardous elements like barium, cadmium and mercury etc. in different types of toys. The decision reflects that wood treated with RMC Oil Plus 2C or RMC Hybrid Wood Protector is safe for children. It also means that chopping boards, kitchen worktops, tabletops etc. which have been treated with RMC Oil Plus 2C are also safe for domestic use. 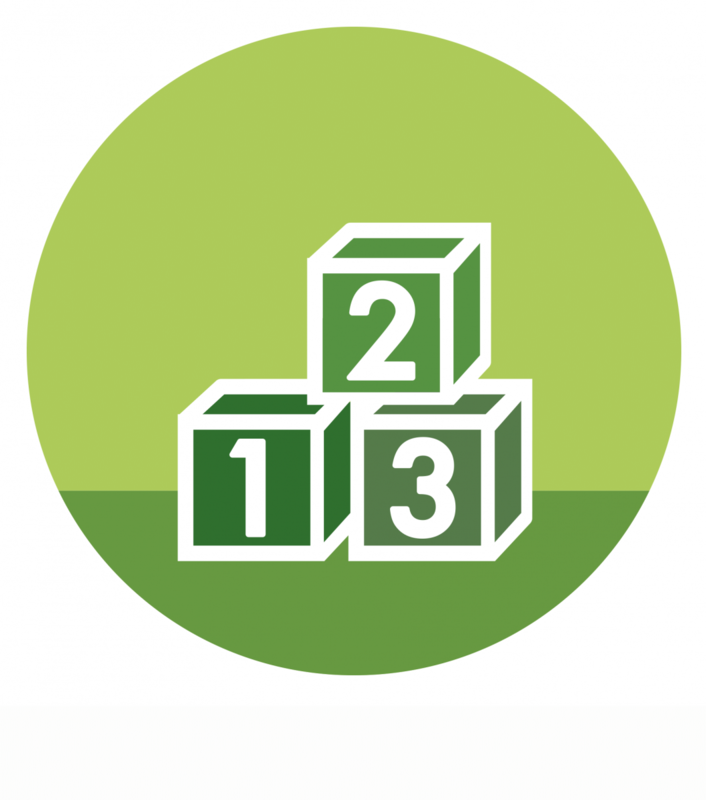 The aim of this classification is to enhance the development and use of low-emitting building materials. 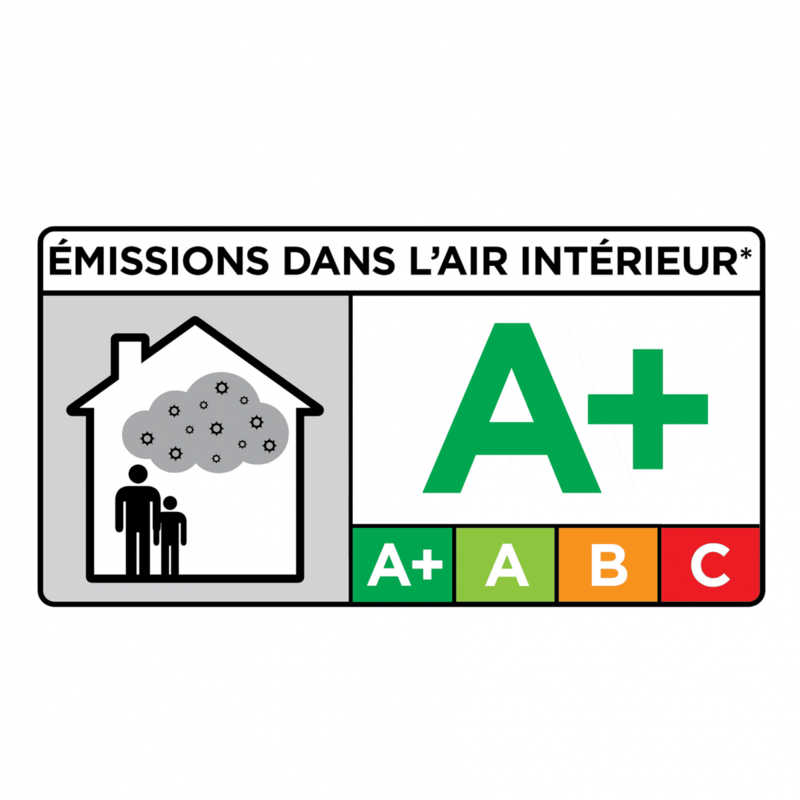 The classification presents emission requirements for the materials used in ordinary work spaces and residences with respect to good indoor air quality. 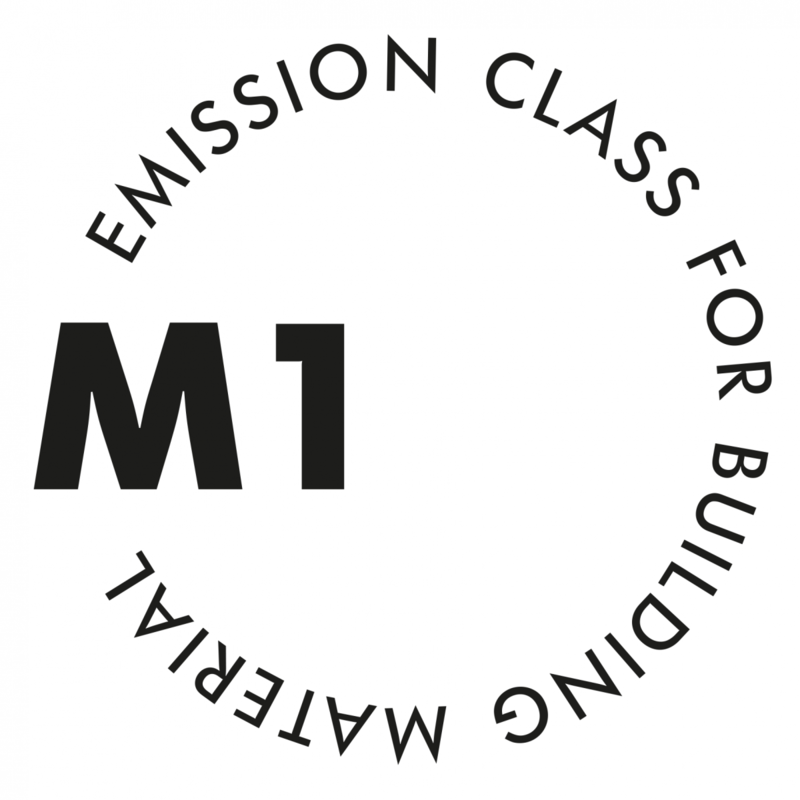 M1 stands for low emissions.